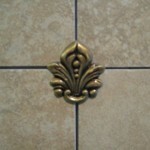 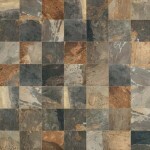 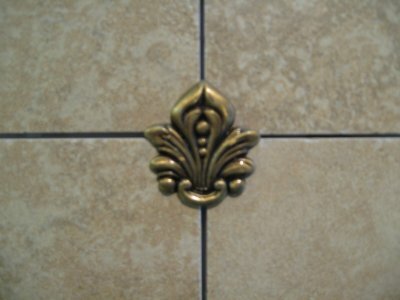 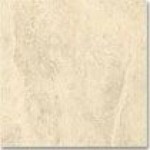 Rhode Island Tile directly imports natural stone and ceramic tiles from manufacturers all over the world. 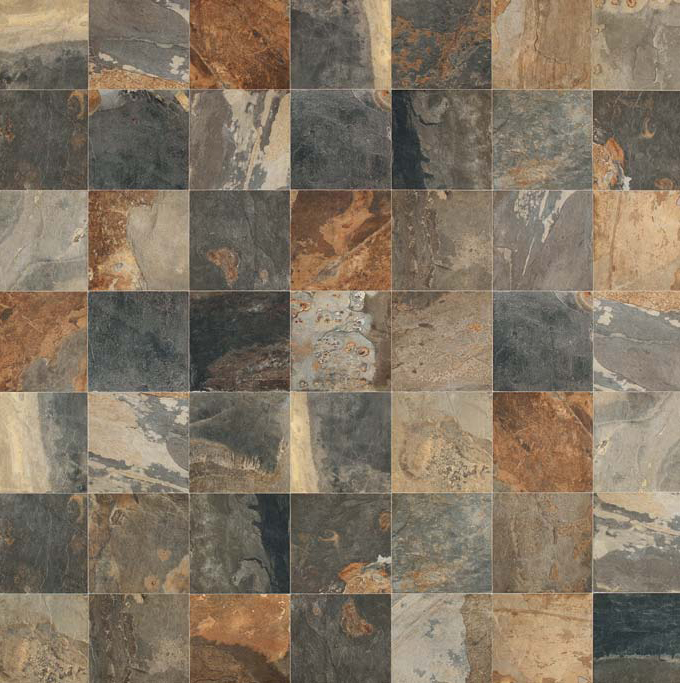 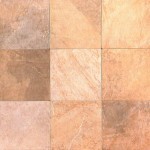 Ceramic floor and wall tiles are imported from Italy, Spain, Brazil, Turkey and Indonesia. 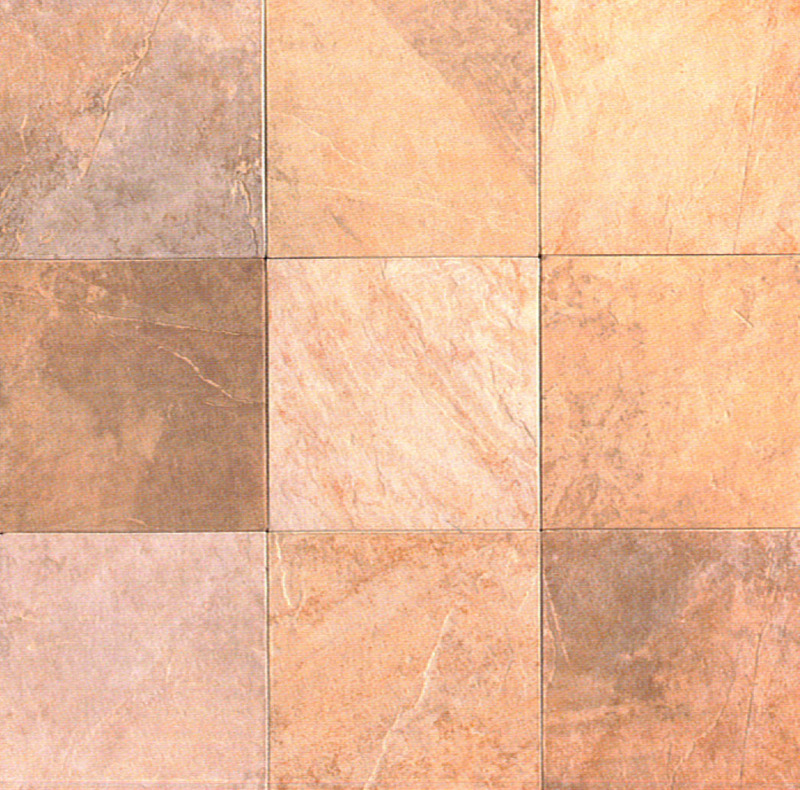 Our inventory of natural slate, limestone, marble and granite are imported from India, China, Africa, Italy, Spain and Mexico.